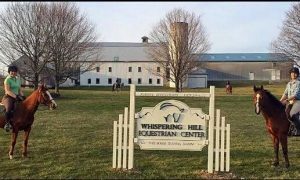 Whispering Hill Equestrian Center is a horse farm offering board, training and lessons. Although specializing in Hunter Seat Equition Hunters and Jumpers, “WHEC” accepts boarders of almost any discipline. 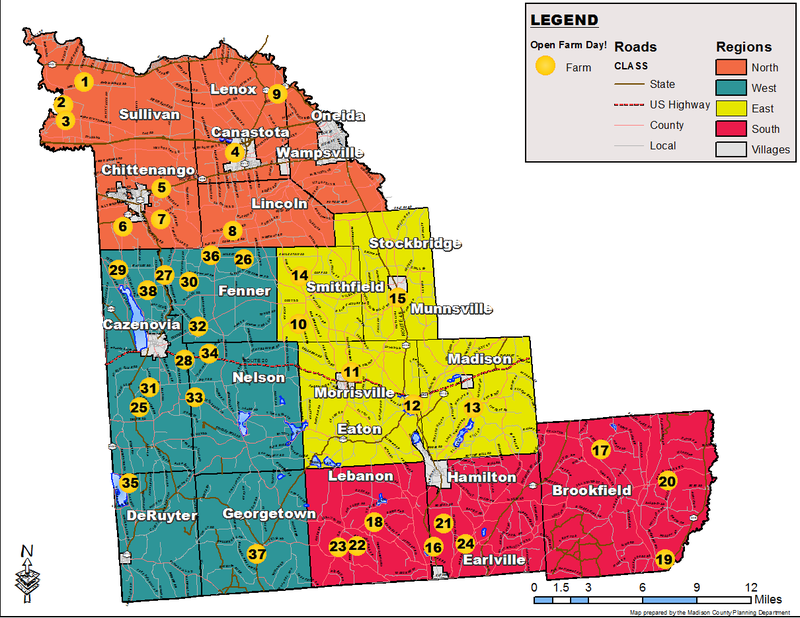 Some may remember “The Old Orchard Hill” we here at WHEC are making strides to bring the farm back to its former glory! We welcome everyone to come see what we’ve been up to. 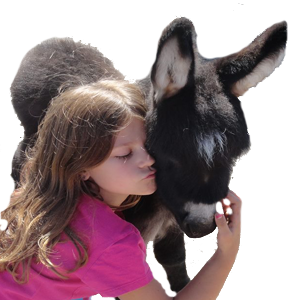 Check out what we have to offer and even sign up for lessons or one of our summer camps!